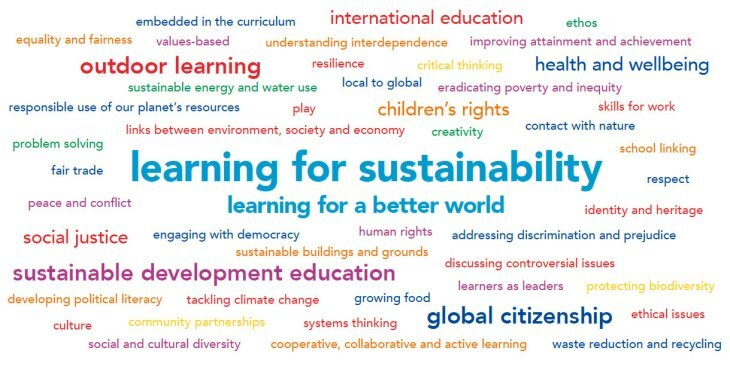 Learning for sustainability (LfS) is an approach to learning, life and work. It enables learners, educators, schools and their wider communities to build a socially-just, sustainable and equitable society. An effective whole school and community approach to LfS weaves together global citizenship, sustainable development education, outdoor learning and children’s rights to create coherent, rewarding and transformative learning experiences.